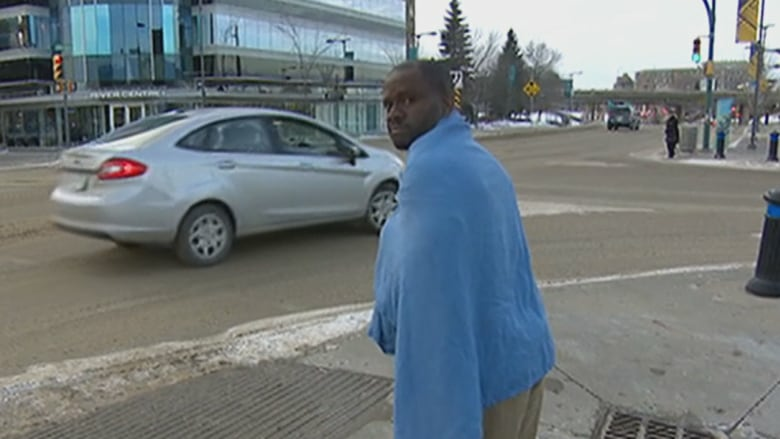 Victor Omoruyi, who pleaded guilty to harbouring and transporting an alien in the U.S., has been arrested and charged in Saskatoon following his deportation. A Regina man has been arrested and charged with human smuggling. Victor Omoruyi was taken into custody on a warrant by RCMP at Saskatoon International Airport after being deported from America yesterday. Aiding or abetting refers to helping or counselling someone to contravene sections of the act. The charges relate to an incident where nine Nigerian citizens and asylum seekers were intercepted while crossing into Canada in April 2017. Omoruyi had already served a six-month sentence in the U.S. for harbouring and transporting an alien in relation to the same incident. He was released on bail, with conditions, after a brief court appearance in Saskatoon on Wednesday. His next court appearance is Dec. 4 in Estevan. His wife, Michelle Omoruyi, was also charged in Canada in connection with the smuggling ring. Those court proceedings are ongoing.